Pristine Vodka is thrilled to be a part of Fasig-Tipton’s Saratoga Sale this year! We’ll be sharing our premium, all-natural vodka with racing fans, owners, and breeders at the pre-sale party this Saturday, August 4th 2018. Formed in 1898 by William B. Fasig and Edward A. Tipton, Fasig-Tipton Co. is North America’s oldest Thoroughbred auction company. Its first headquarters were in Madison Square Garden in New York, and Fasig-Tipton initially sold high-class road and carriage horses in addition to Thoroughbred and Standardbred racing stock. Will you be at Saratoga this season? 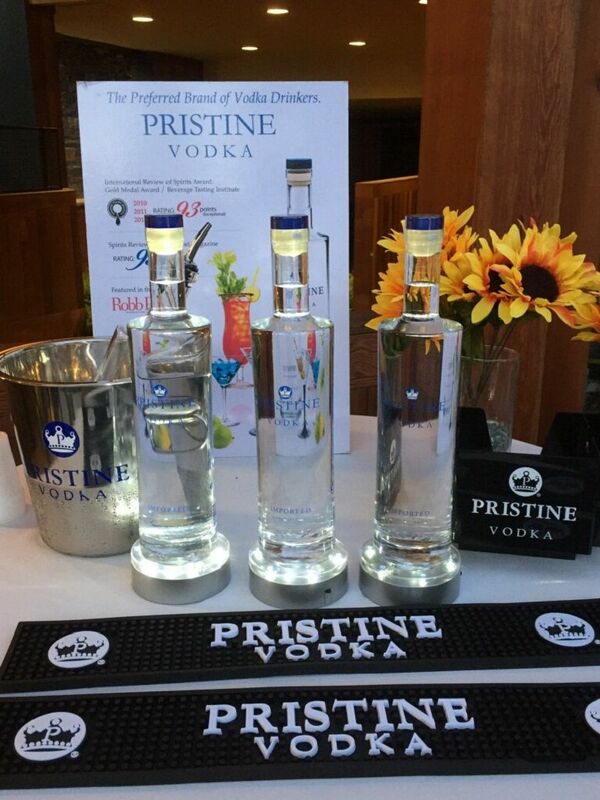 Ask for Pristine Vodka in your favorite restaurants and shops around town. For a touch of class and distinction, make Pristine Vodka your official Saratoga Vodka!